What Does It Really Take to Make It in the Music Business? 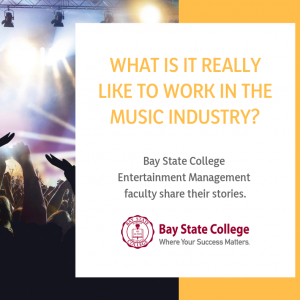 Read about how three members of Bay State College's Entertainment Management department offer you the benefit of their real-world experience. With a focus on technology and impressive real-world experience, Oscar Gutierrez is taking Bay State College’s Business department to a whole new level. 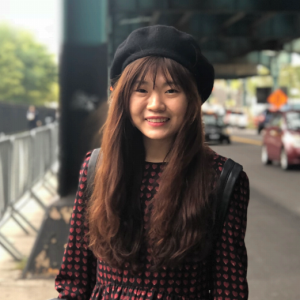 From access to great companies to trend inspiration, this college town is a great place to prepare for a stylish career. Tam Mach started out studying management at Bay State College. Here's how she moved towards what she truly loves. Where is Bay State College located?